Now it’s a new year and I’m ready to get back to it. In fact, for all of you slow cooker lovers and novices out there, I’ve written all I know about WHY this appliance is a must for your kitchens, too. Take a look! 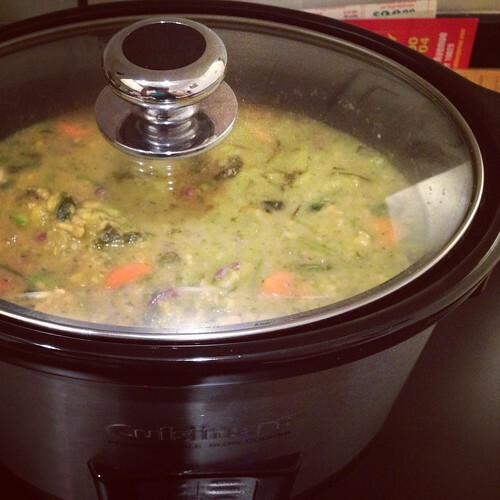 Do you love making meals in your slow cooker? This entry was posted in Slow Cooker and tagged crock-pot, latin cooking, latin food, slow cooker by Irina Gonzalez. Bookmark the permalink.